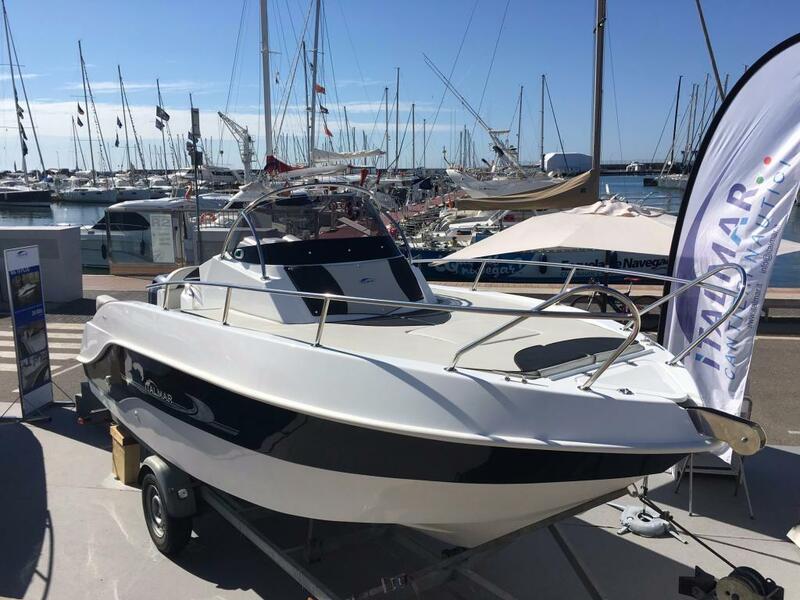 Faeton 780 Sport del 2003 muy buen cuidada. 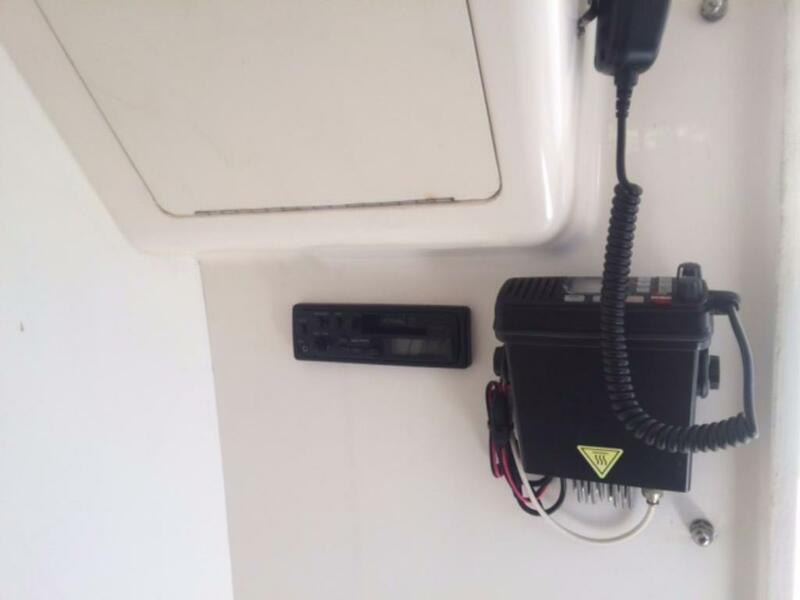 Completamente equipada: Sonda, GPS; VHF, molinete electrico, 2 baterias. 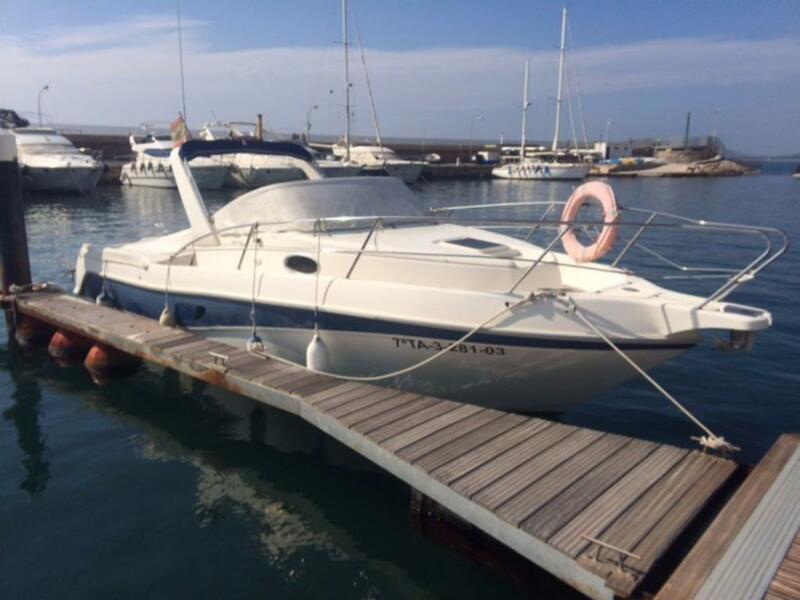 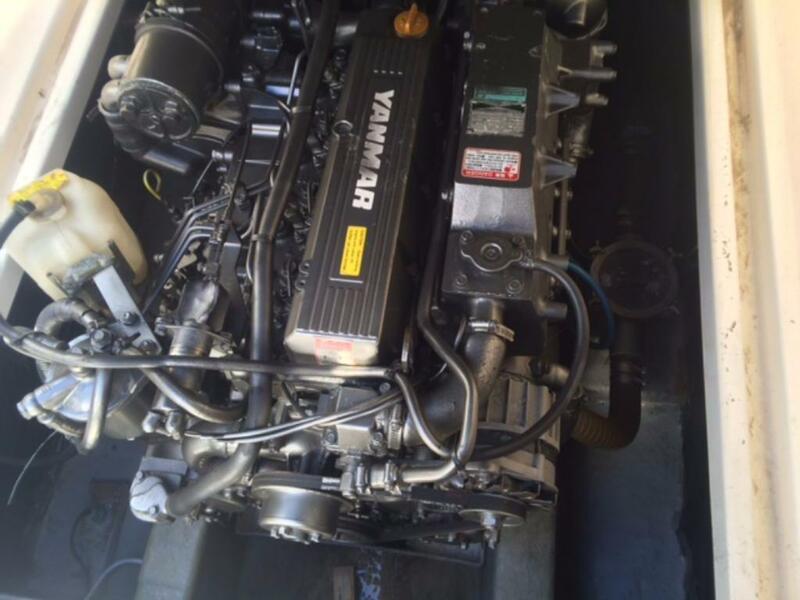 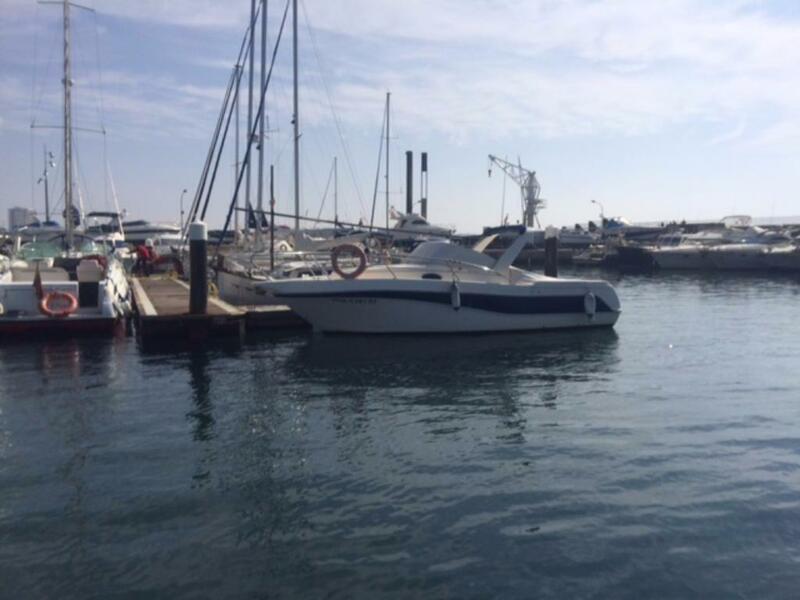 Motor: Yanmar 4LHA 190 EJE, 750 horas de navegación. 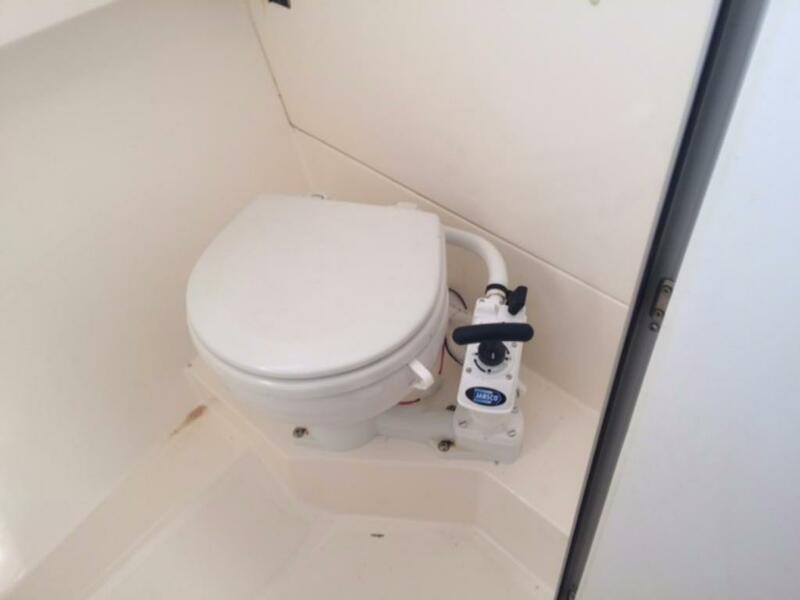 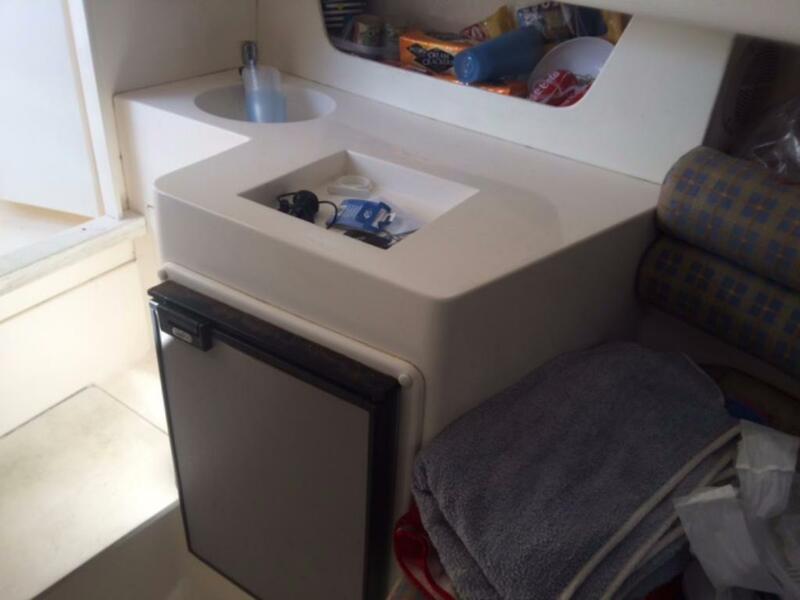 Camarote en proa con litera doble y lavabo, plataforma de baño con escalera y ducha, solárium en popa, colchonetas en proa nuevas a estrenar, toldos bimini, toldo de fondeo y toldo cubre mandos. 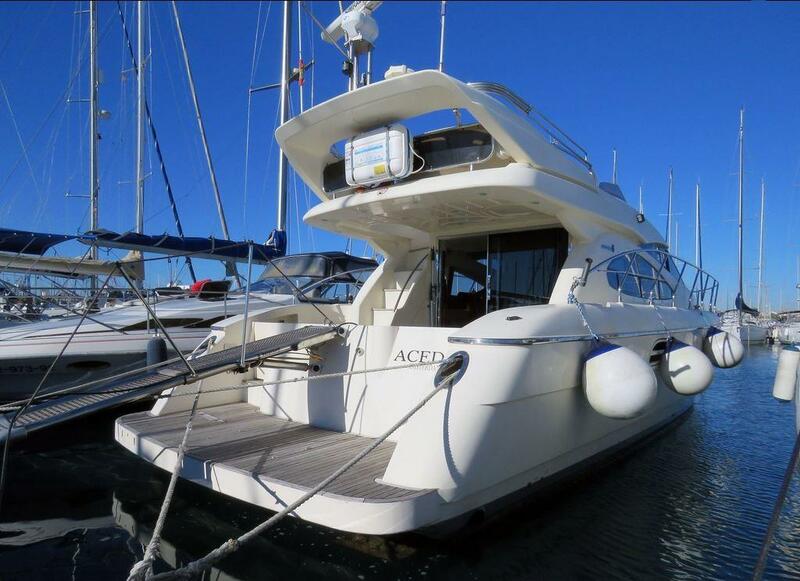 Faeton 780 Sport (2003) well maintained. 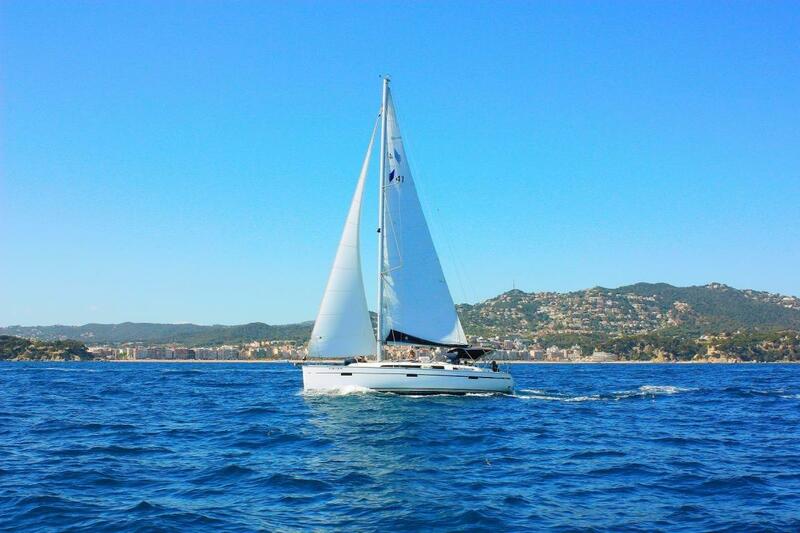 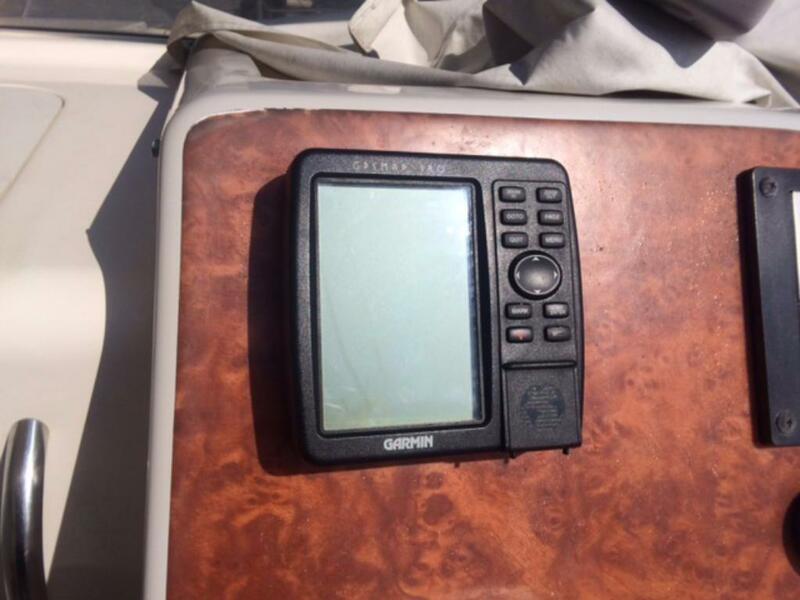 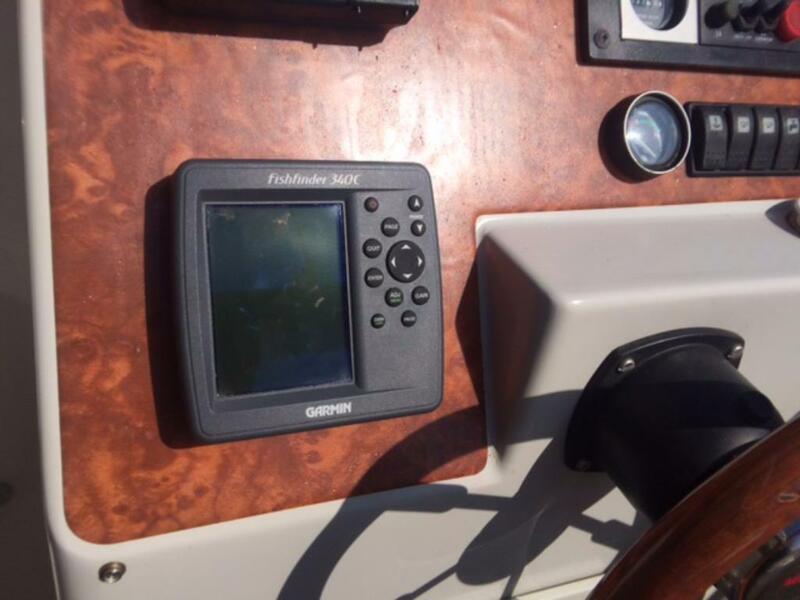 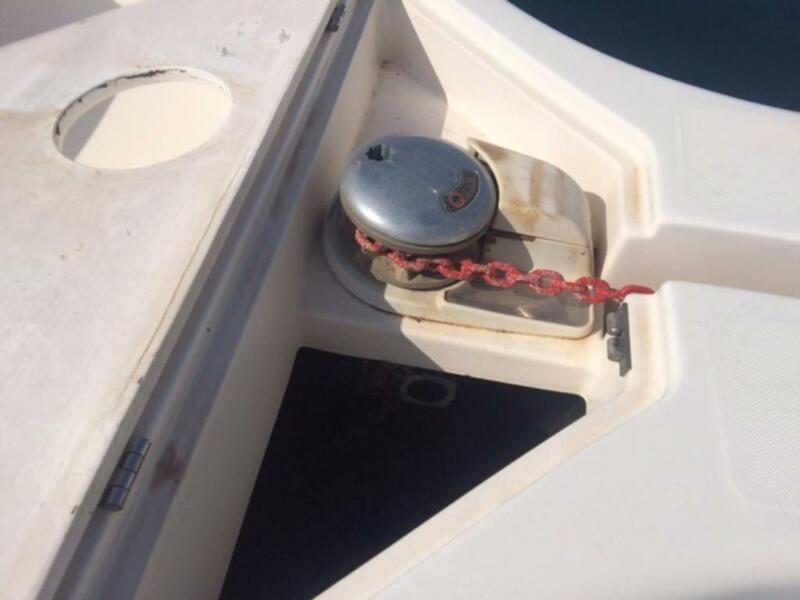 Fully equipped: Sonda, GPS; VHF, electric windlass, 2 batteries. 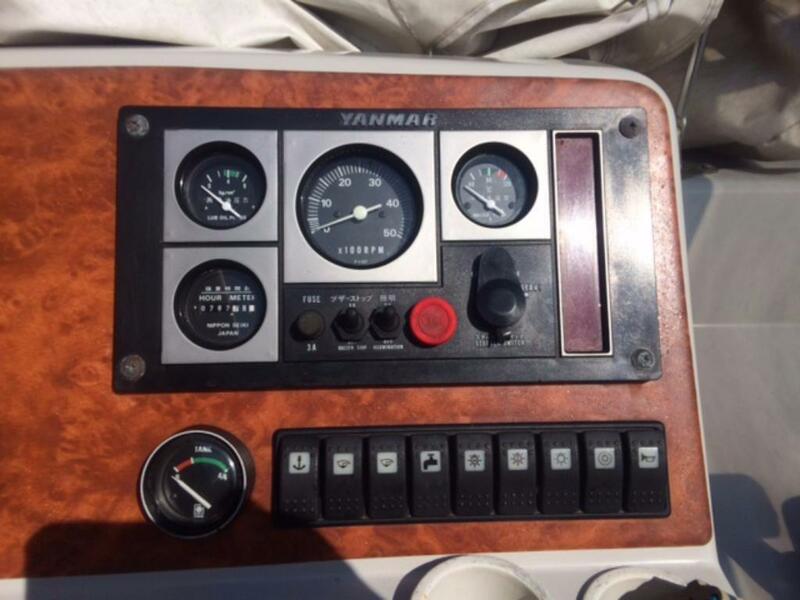 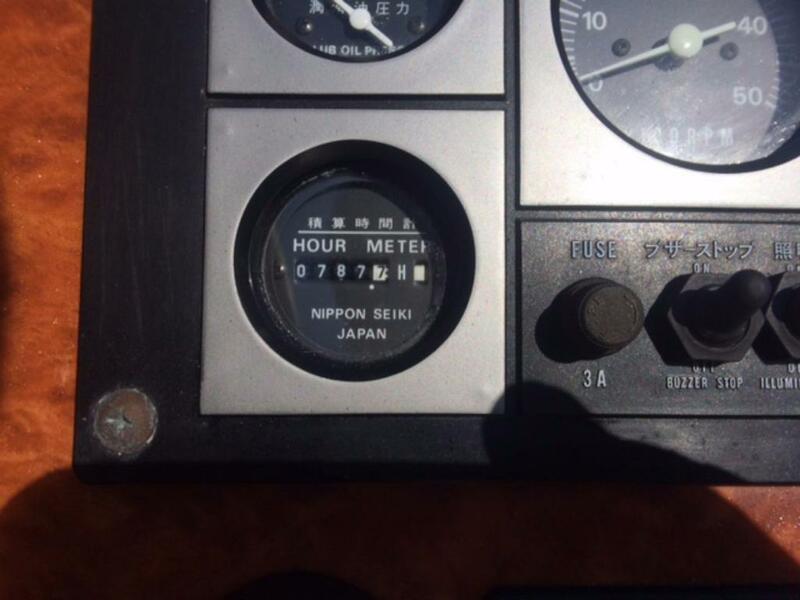 Engine: Yanmar 190 4LHA AXIS, 750 hours of navigation. 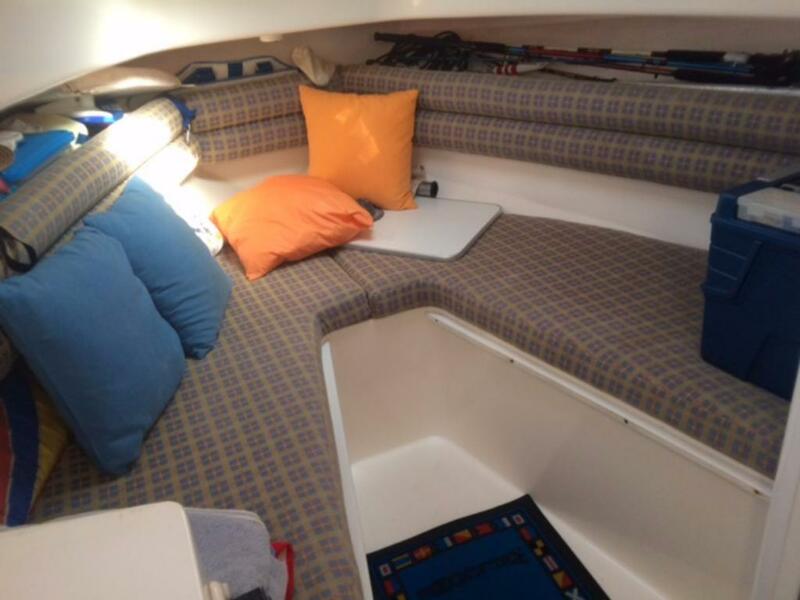 Bow cabin with double berth and sink, swim platform with ladder and shower, sundeck aft, new cushions on bow, bimini, mooring awning and awning controls.